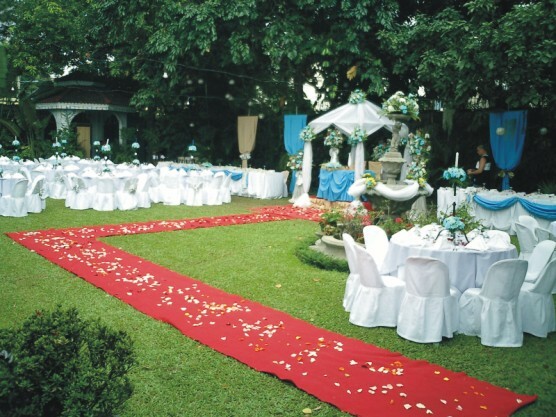 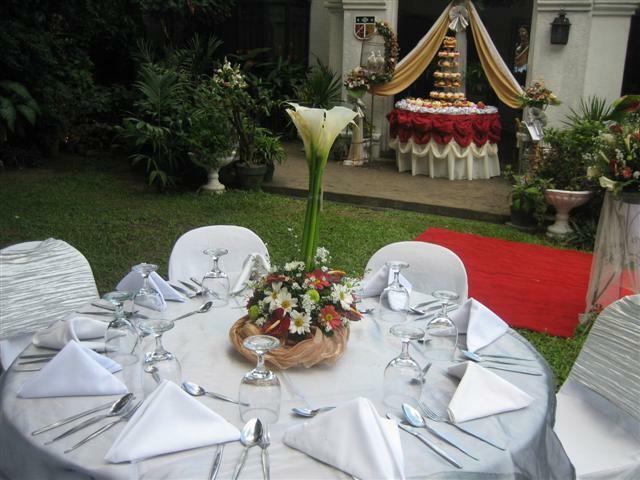 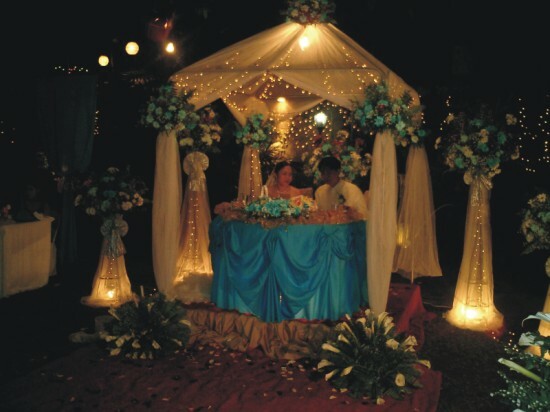 Classic Base Wedding Package with 5 course dinner buffet and setup. 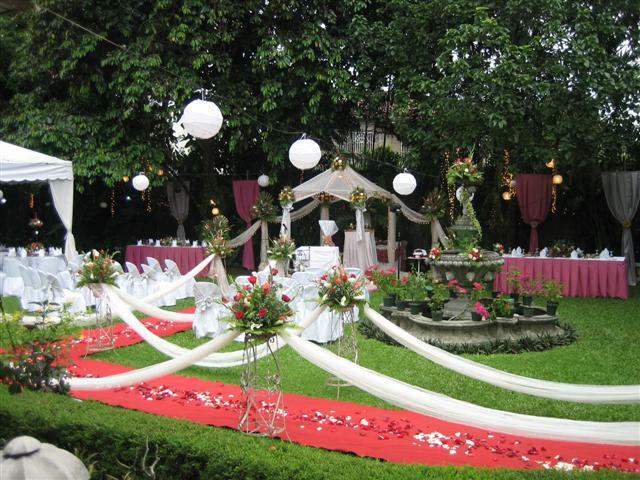 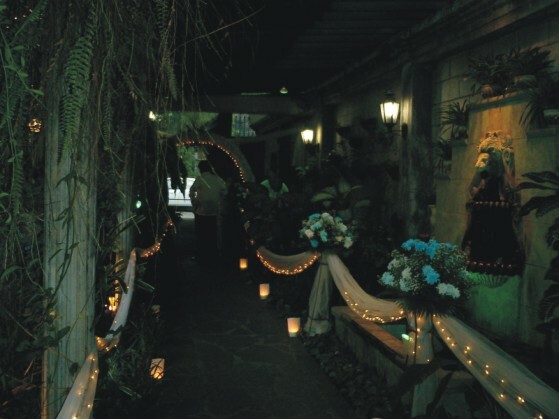 1) Exclusive use of Casa Espanol Venue for the chosen day. 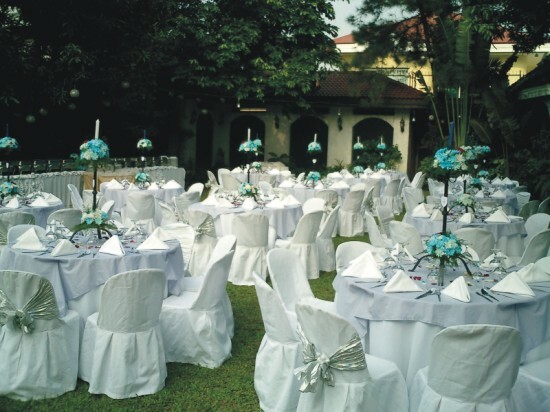 4) 5 course Spanish Dinner Buffet with dessert, refillable softdrinks and purified water.